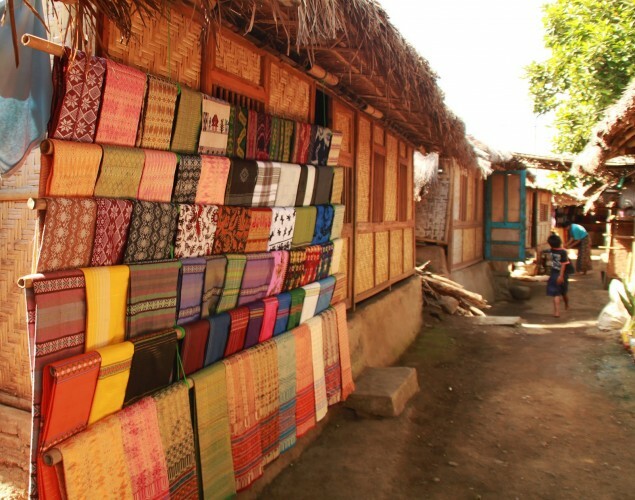 Lombok has become a major tourist destination after Bali. 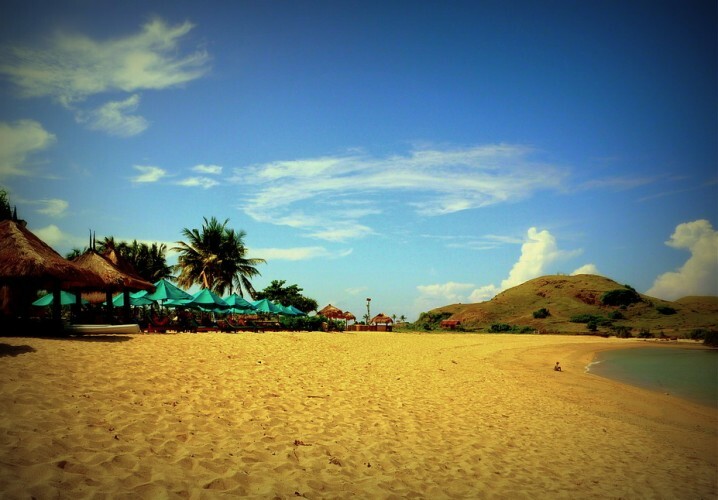 Located just next to Bali, Lombok attracts all kind of visitors. 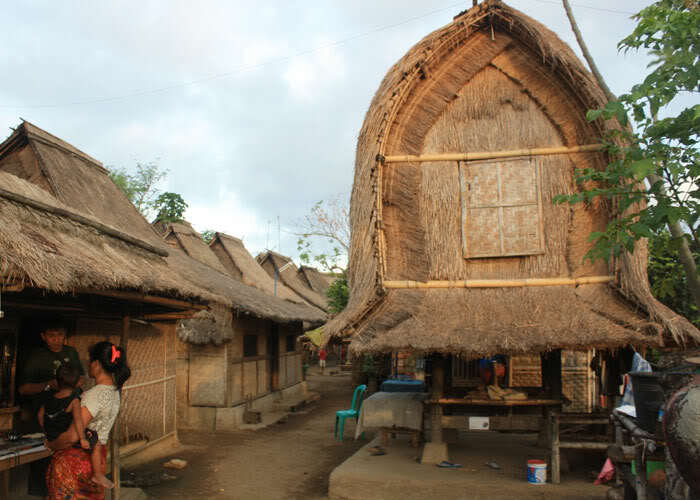 The natural scenic and traditional villages to the diversity of the social life of the community make Lombok an interesting place to visit. It is also not as busy as Bali. Just spend 2 days to visit to Lombok, it's enough as self relaxation. the village houses only 7, it is the most unique experience I get, in a good way of course, recomended!